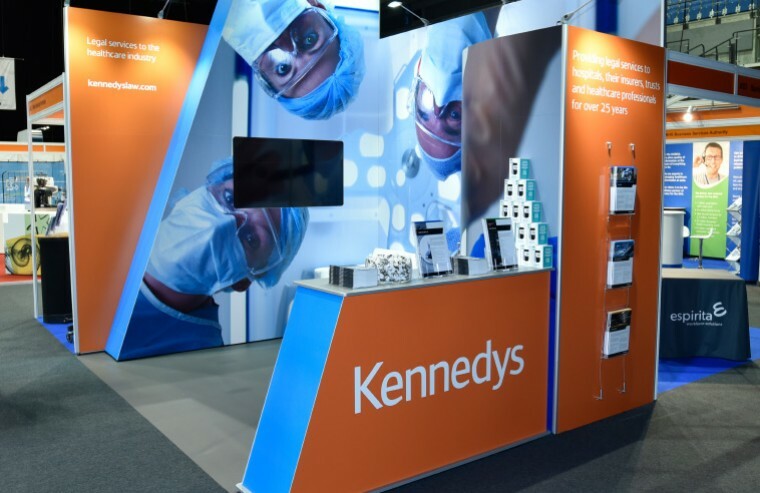 Throughout the whole process, from when we first started researching options for our new exhibition stand, right through to the first few times we used our Versaform Flex at exhibitions, Anthony and the team at Guardian Display have been fantastic. 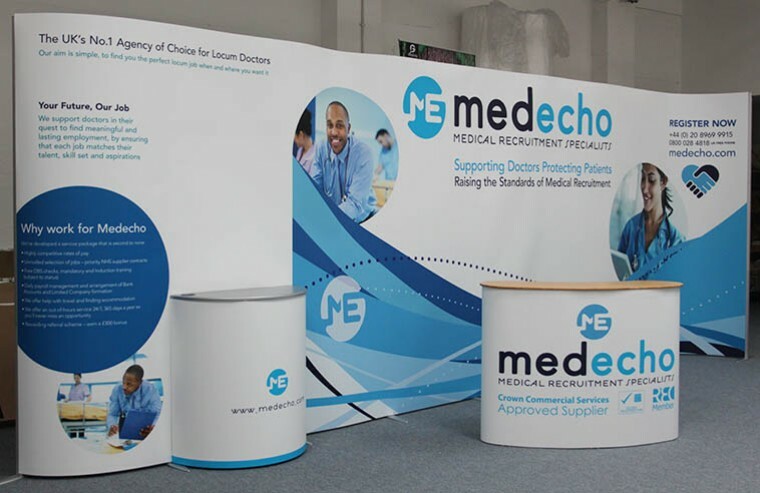 As a result of their patience, care and attention to detail, we now have an extremely professional looking stand at every exhibition we attend. I have had nothing but positive comments from the team about how straightforward it is both to put up and breakdown. You really have removed what was one of our biggest stressors around trade shows. 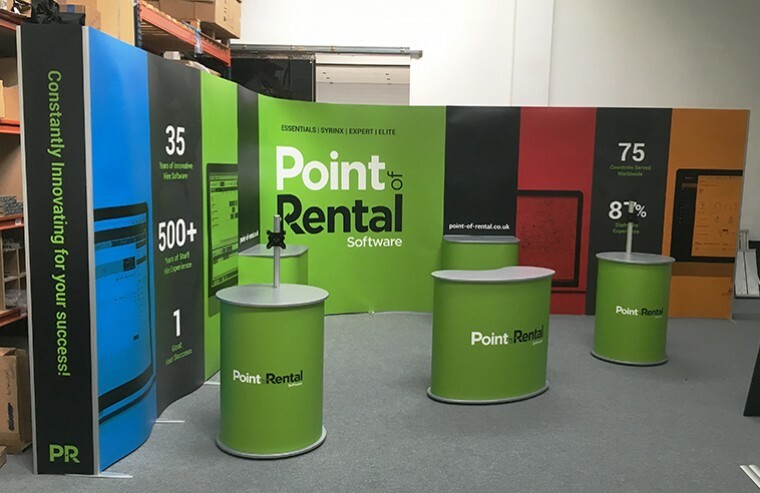 I would highly recommend Guardian Display to businesses who want a professional looking stand but struggle with having different sized spaces at every exhibition they attend! A very big thank you to all the team at Guardian Display. My first contact was with Gavin – I was impressed with his knowledge and customer orientation. As a first-time exhibitor, he was instrumental in helping me to understand the options, the process and all associated costs. Hannah designed our stand. She took on board our ideas and brought them to life. I enjoyed working with Hannah and I was thrilled with her final design. She provided a 3D visualisation, which was so useful. Francesca ensured that everything was set up for us, by providing the link with our conference organisers, which saved us a lot of time and work. The day before our exhibition at Olympia, the team were there early. As promised, they had set up our stand long before we arrived. When we saw the stand, we were thrilled. We felt very proud. At the end of the conference Wayne came to dismantle it for us. He was friendly and efficient. 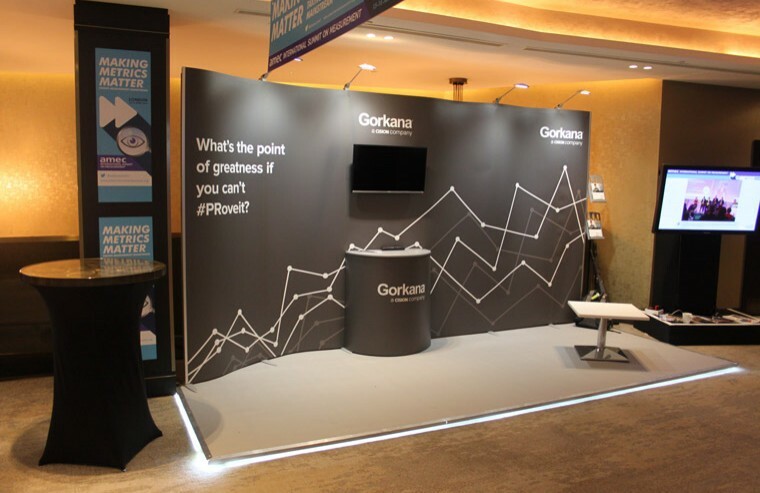 I am delighted that we approached Guardian Display to design and build our stand. I highly recommend them. 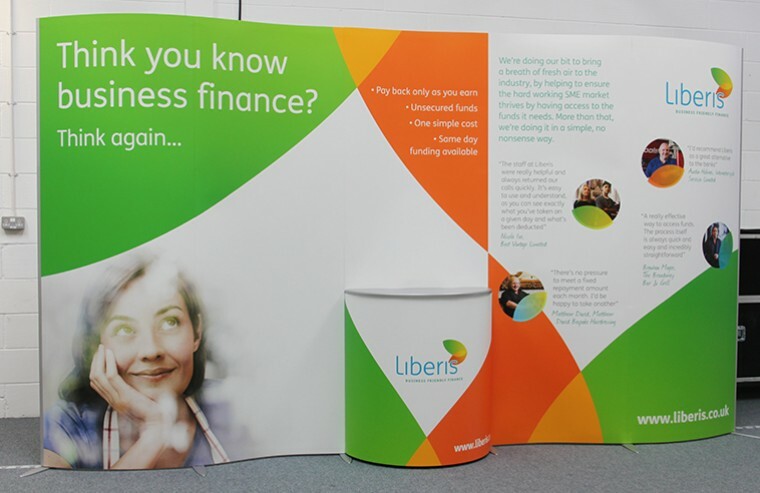 Thanks for the follow up, the stand looked great thanks and set up etc was all super smooth. IRX went great, the stand, and Nikki, were fantastic. We had lots of leads come through so hopefully we can close a few of them in the next few weeks or so. The stand looked great as well. 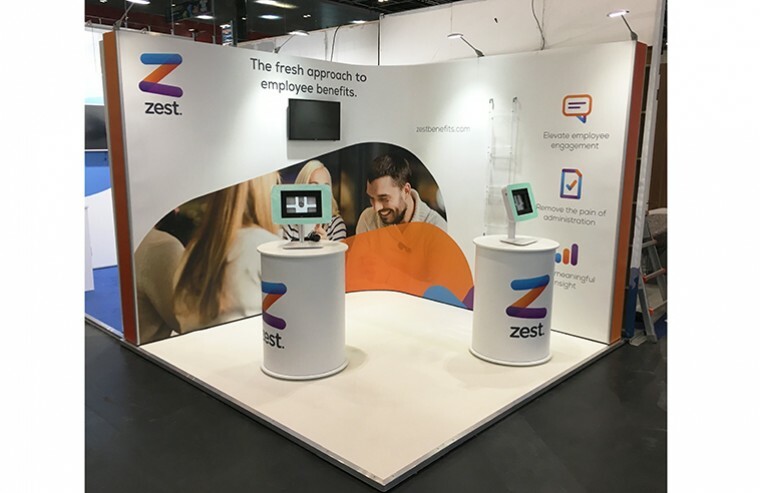 Quick note to say the stand looks amazing, we’re so chuffed with it. Wayne and Lee were incredible yesterday! So patient with the electrics and internet problems and done such a great job with the stand itself. Show went really well for us thanks. 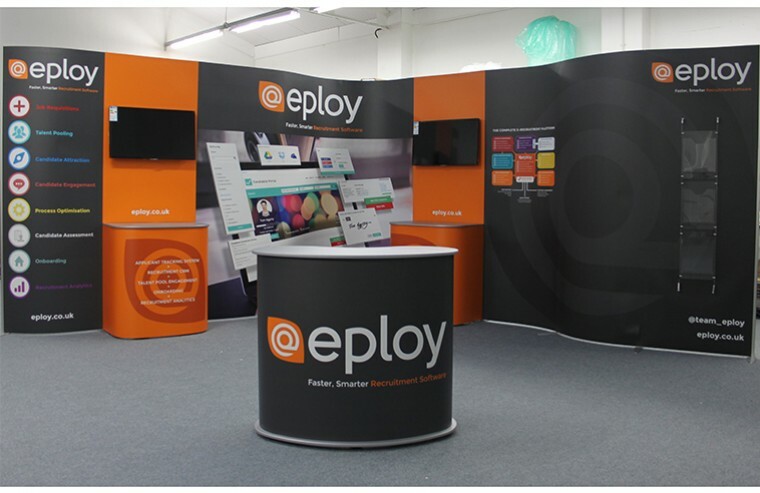 The full pop up and design looks great & both Keith and Brad were extremely helpful from start to finish. Brad especially was brilliant with me and at the end of day 2 helped us a lot with everything we asked (even it was a pain!). Without any issues at all. Top man and so easy to work with. Will definitely be in touch going forward about additions and potential new products. Thank you for all your help and patience with the million changes we had for BLTF, much appreciated. It was a huge success and the best we did, constant full stand. Look forward to working together with you in the near future and wish you all the best! Please also give my thanks to your colleagues as well. The Guardian Display team are fantastic to work with, they are approachable, flexible and work hard to ensure our best interest is at the core of what they are producing. 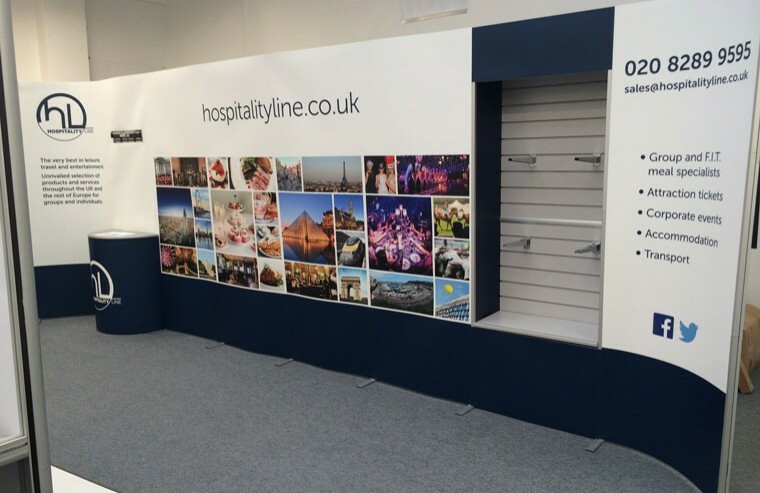 The onsite teams are very friendly and patient and work hard to make your stand the best it can be. Guardian Display produced our new stand for us a few years ago. 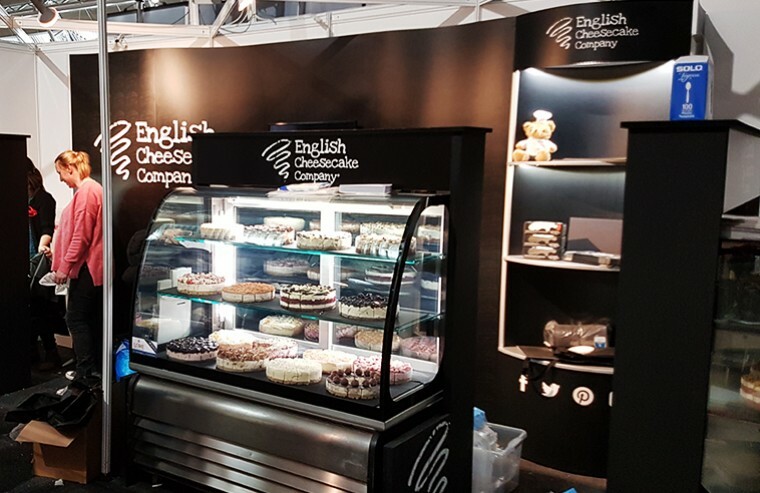 Not only were we delighted with the demonstration, the quality of the design and the final product but what was especially nice was the team coming to show us how to set up the stand that first time! Invaluable. 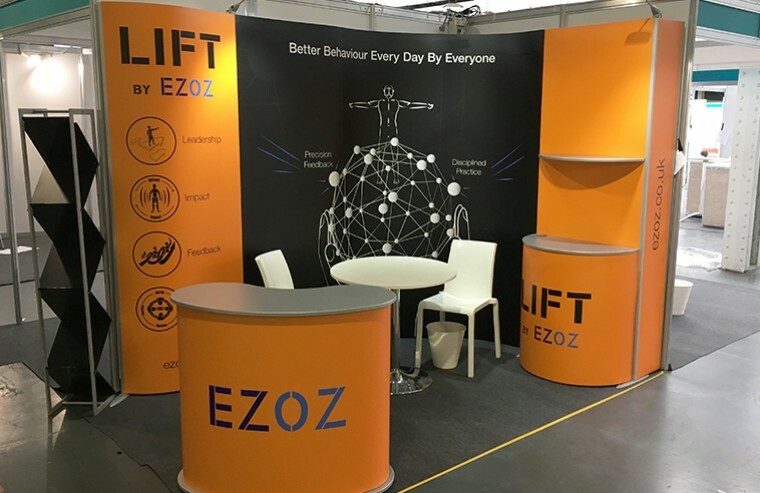 Since then, we have used the stand many times and always had compliments on the design. We changed our branding a year ago, and it was easy and reasonable to simply change the panels and the frame remained the same. Would highly recommend Guardian. 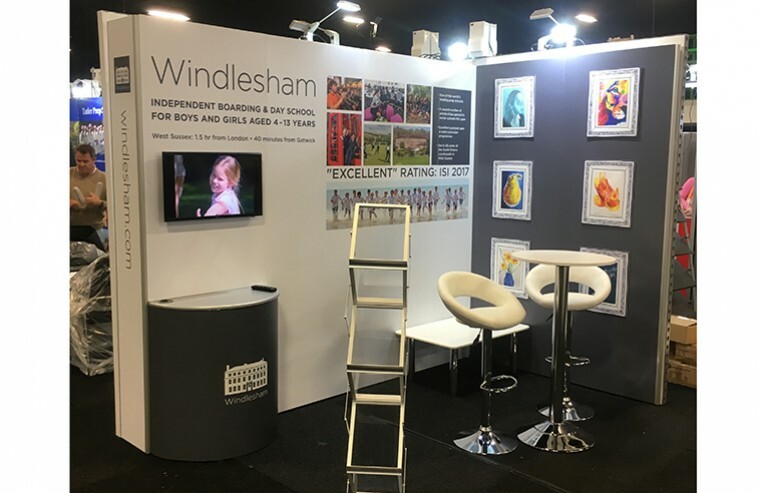 The show went well for us and we were really pleased with the stand and Guardian’s work. They were very efficient in putting it up and checking everything was ok and that we were happy with it all. I wouldn’t hesitate to recommend them and use them again. 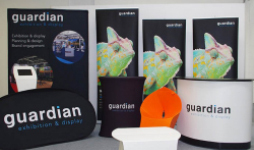 When looking for a new supplier Guardian stood out as a company that understood our requirements and could provide innovative options for our exhibition stand. From the outset they were helpful, professional and made the whole process seamless. The stands look great and we’ve had lots of positive feedback. We’ve loved working with them and look forward to starting the process for next year’s events! For Bloch, Guardian Displays's service has been exemplary. 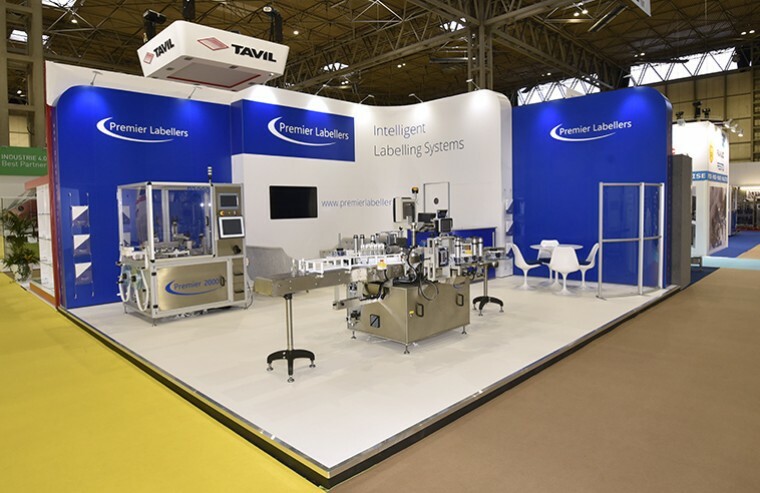 From original concept and design work through to full ongoing support and set up for all our trade shows over a number of years. We would not hesitate to recommend them to anybody. 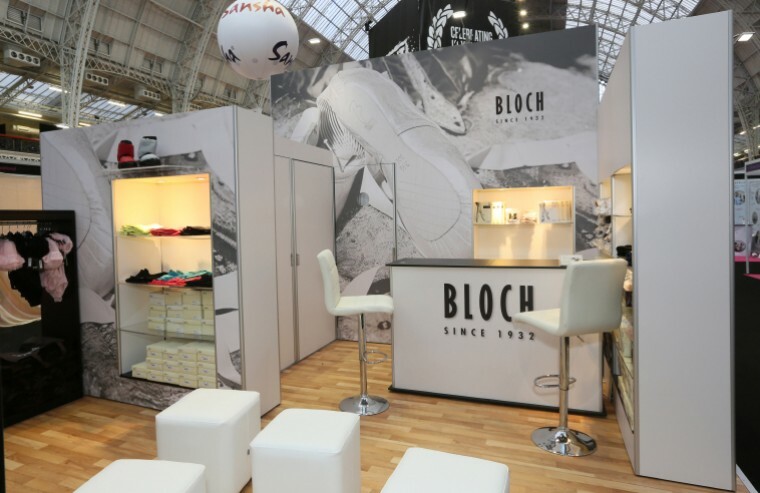 You did a fantastic job and we received very positive feedback from our clients about our stand aesthetics! I can confirm that all was fine with the stand. 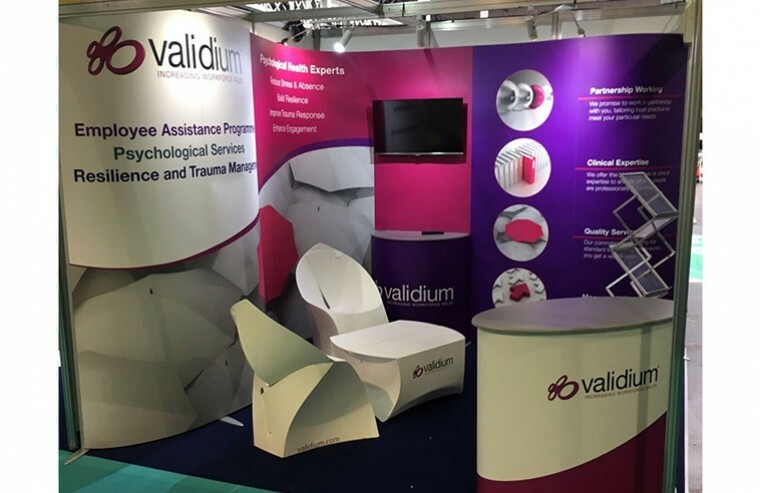 The design worked well in the smaller space we had this year, we received quite a few compliments on how the stand looked and the set up was spot on – including helping to position our Validium pink umbrella above the stand! 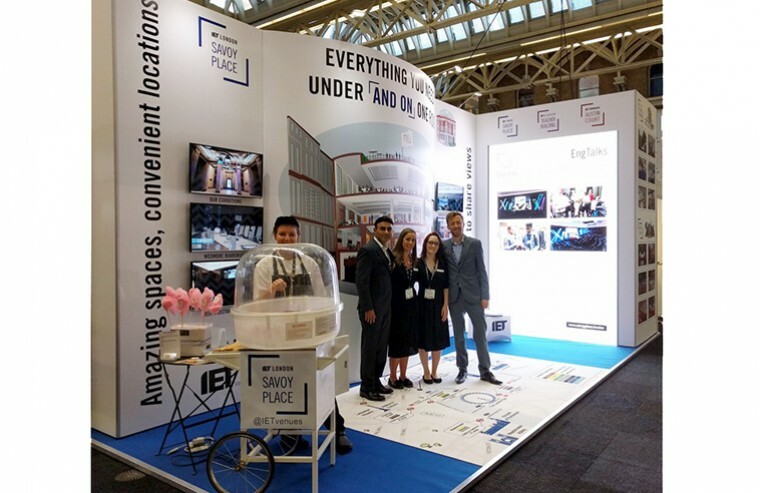 Guardian's Versaform Flex system has revolutionised the way Eploy approaches the many events we attend each year. 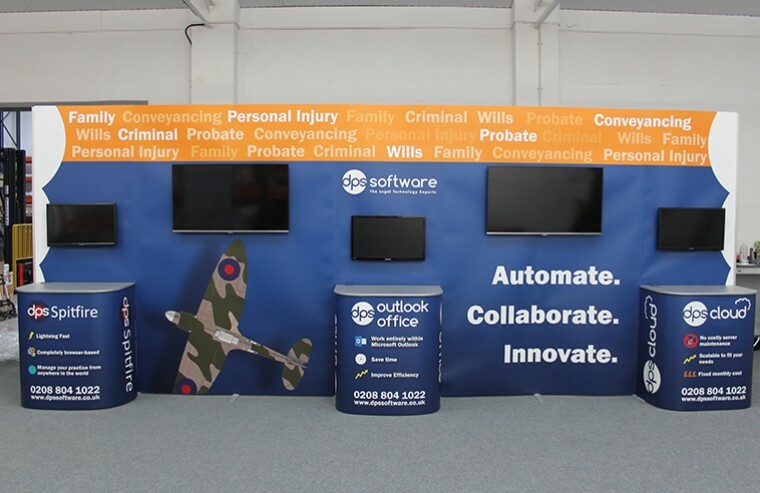 Now we can shape our stand to fit beautifully in a wide range of spaces and the integrated screens provide the perfect way to demonstrate our software. 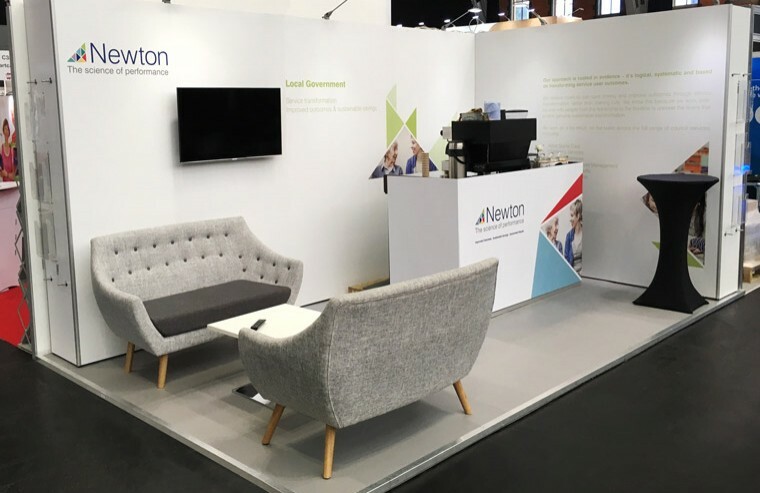 Even though we can build and break-down the stand ourselves we've chosen to use Guardian's managed service instead - and the service has been second to none. Our sales team arrive at events and everything's ready for them. Plus, any issues that have arisen have always been dealt with swiftly and to our satisfaction by the team at Guardian. 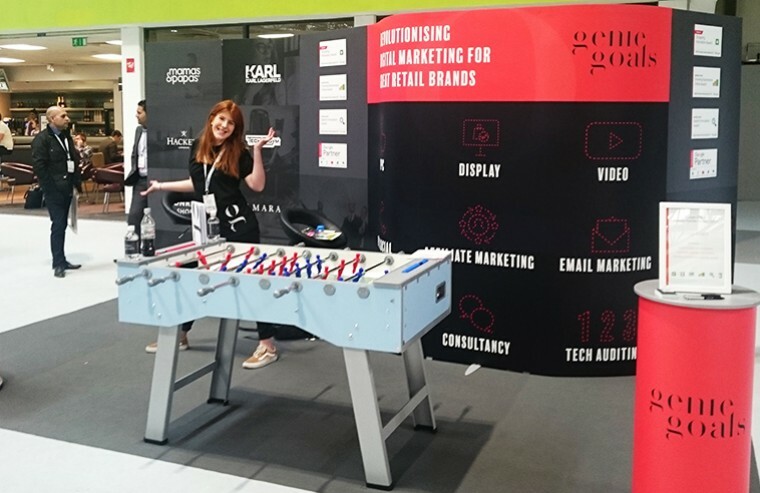 I've worked with many exhibition stand companies over the years and can honestly say Guardian are the cream of the crop. The graphics turned out as intended and the guys were super helpful at set-up. It really is an excellent system and with the labelling provided on the parts, very straight forward and quick to build. I thought the stand was beautiful. I haven’t had any negative feedback from Faris about anything so assuming all is good. I would say was a success. Many thanks to your team for their hard work. 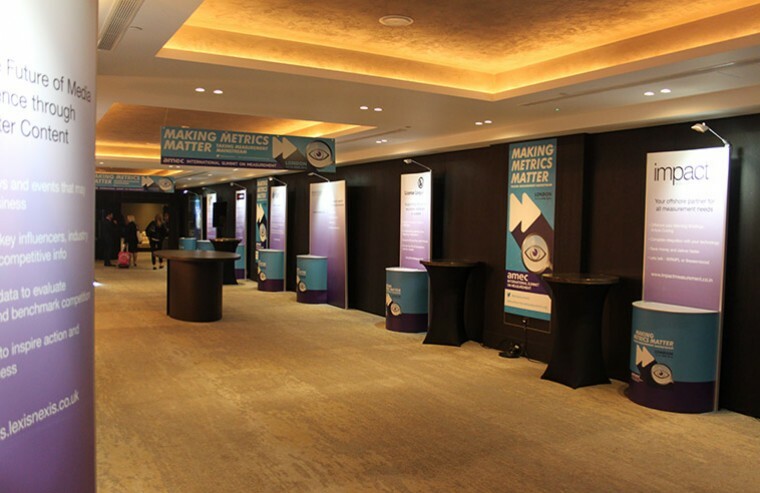 We partnered with guardian display for the AMEC Summit 2016 in London. 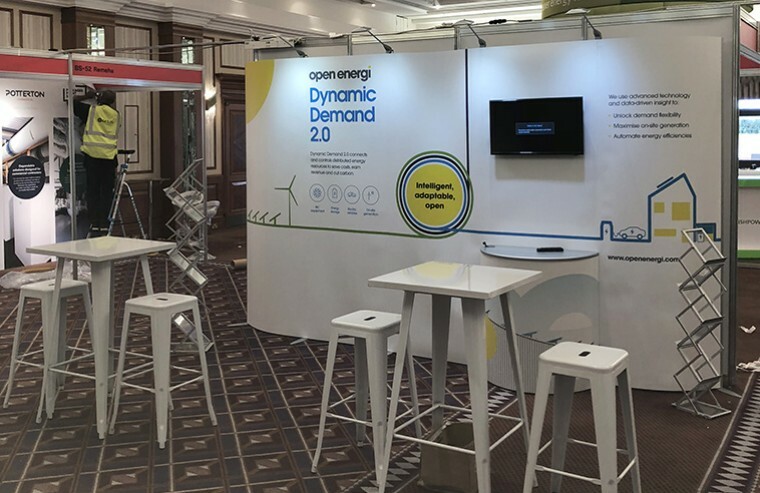 Gavin was a joy to work with - totally understood our brief from the beginning and added his creative flair to our stand. 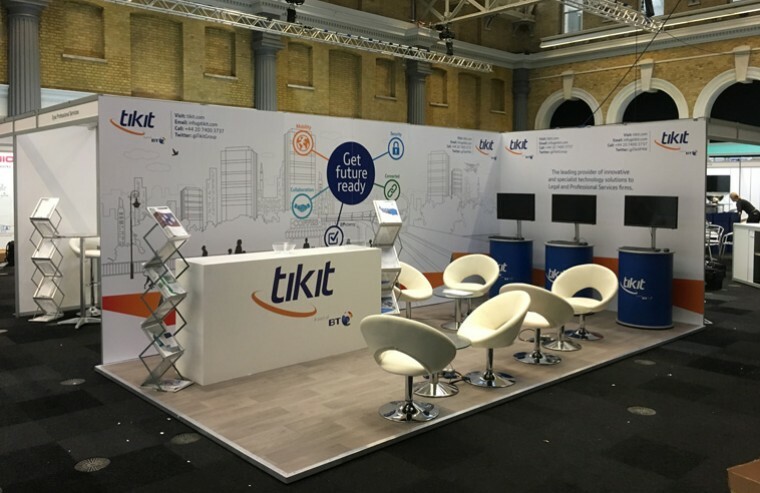 The planning and build/breakdown was seamless, our stand delivered on all objectives making this the most successful summit for us yet. I'll definitely be booking in Guardian Display for our next exhibition. As always, it was seamless – thank you so much for always making my life so easy and doing such a brilliant job! 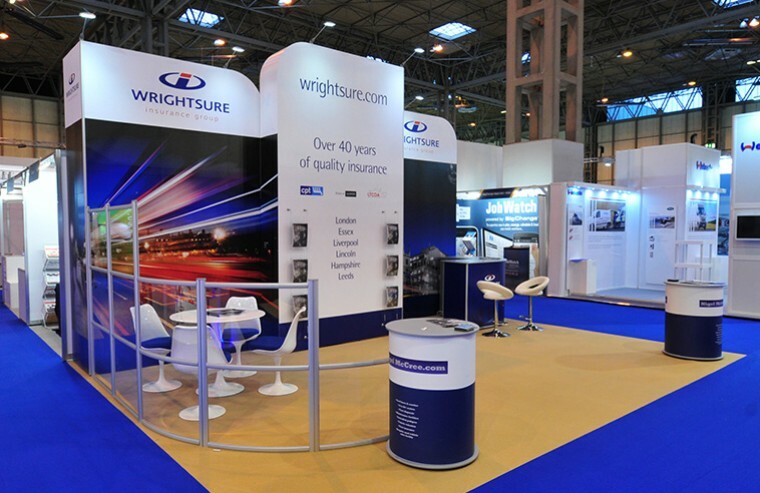 Following a recommendation and creative talks in 2014, we elected to use Guardian Display for a special presence at the Bus & Coach Live event 2015 and a unique stand showcasing our 40th anniversary in business. 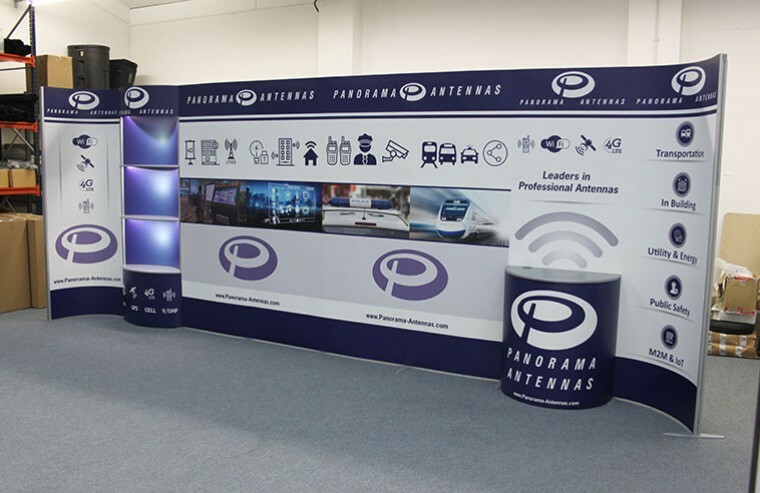 The stand was a huge success and due to the bespoke nature of their modular system and ability to create impressive graphics, we used them again at Multimodal 2016 and EuroBusExpo 2016, each time consulting with us to understand our requirements and to reflect our services and presence. As such we wouldn’t hesitate using them again at future NEC shows. In advance, thanks so much for all the work and time that has gone into providing the stands, it is has been a pleasure working with you and your team. Finally a professional team that has expert knowledge, creative flair and the operational ability to deliver a great project ahead of schedule. 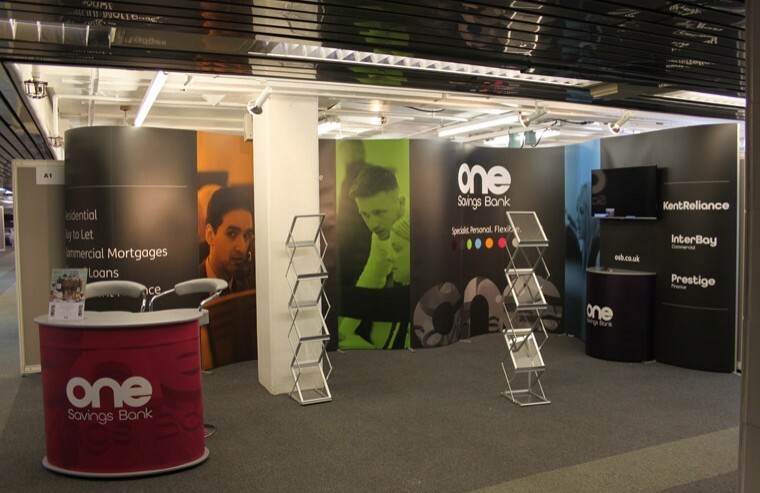 Working with Guardian Display Ltd was an absolute pleasure and thrilled that our new stand outshines the competition.